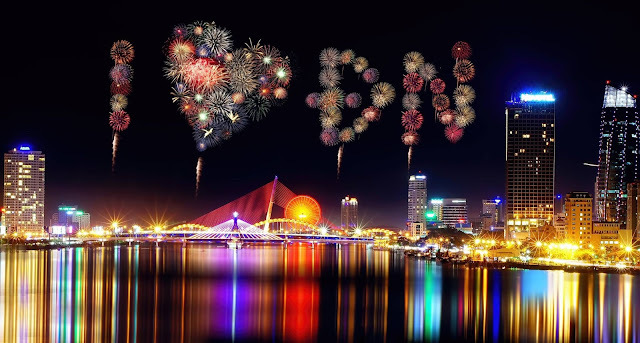 The annual international fireworks competition in the central city of Da Nang will become a two-month festival, the first of its kind in Viet Nam, in order to lure more visitors to the city. 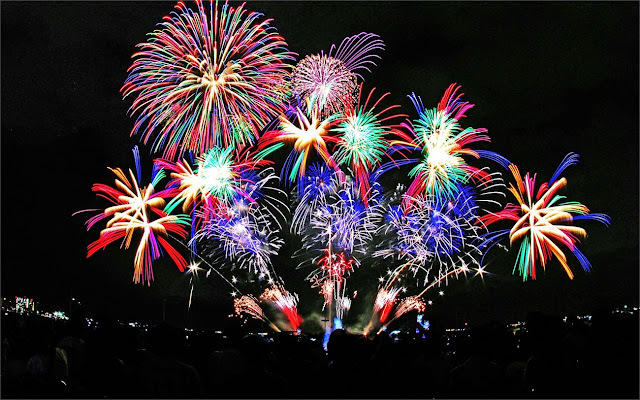 According to Le Quy Duong, the festival’s general director, said the event will be the biggest fireworks festival in Southeast Asia. 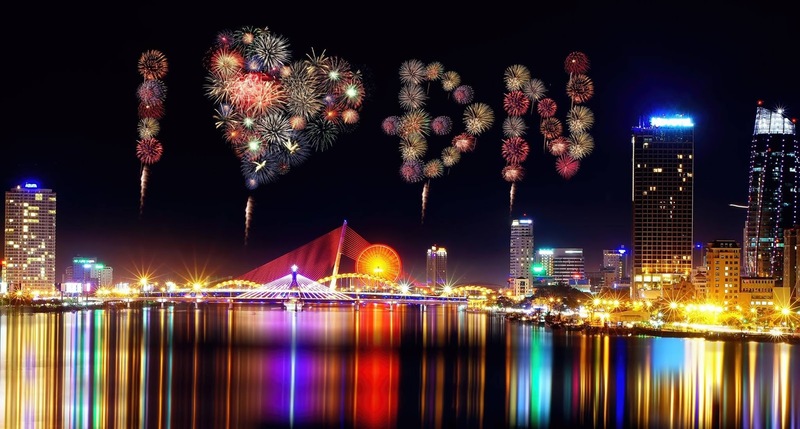 Beginning in 2008, the Da Nang International Fireworks Competition has since become one of important events to attract tourists to the city at the end of April every year. 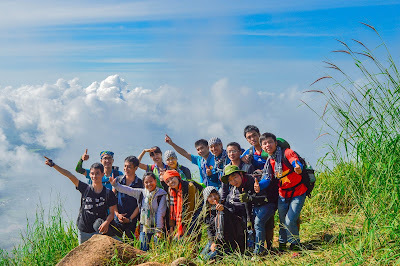 However, it lasted only a few days without any additional activities to keep visitors staying. 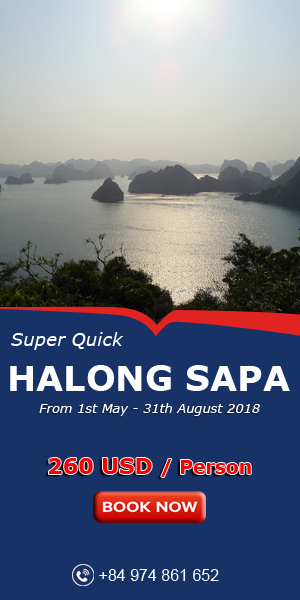 This year, the festival promises a lot of activities to entertain besides eight nights of fireworks display during it courses from April 29 to June 24. 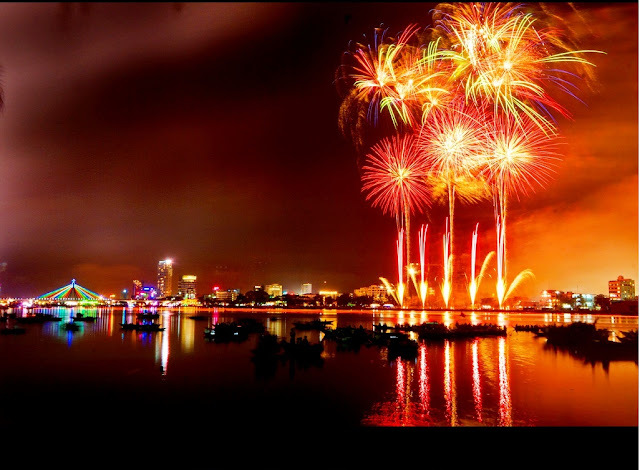 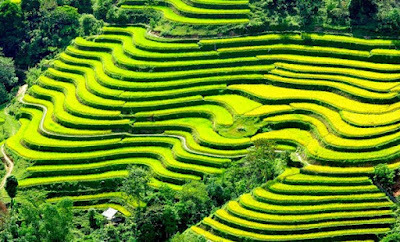 Coming Da Nang with this fireworks festival, visitors can join barefoot runs on sand, taste food and beer at international cuisine and beer fairs, contemplate statues at an international sculpture show, study the local Cham culture, or amuse themselves at street carnivals. Eight teams from eight countries - Switzerland, Japan, China, the United Kingdom, Italy, Australia, Austria and Viet Nam will show off their firework performances. 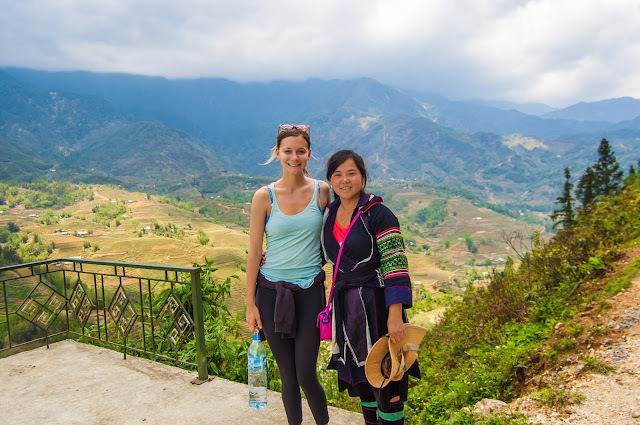 - Now, Are you ready go to Sapa with Khen festival ?